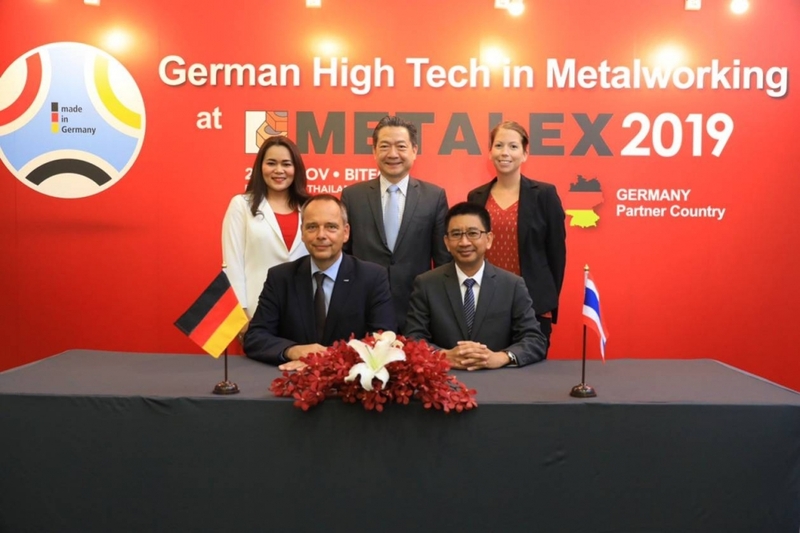 (VEN) - German Machine Tool Builders’ Association (VDW) recently announced at a METALEX Thailand 2018 conference that Germany will debut high technologies and new solutions in metalworking at METALEX 2019 exhibition as the “Germany Partner Country”. 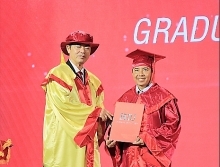 The collaboration will bring numerous opportunities to ASEAN countries, including Vietnam. ASEAN can be seen as a young, dynamic and increasingly integrated market with impressive synergy and potential long-term growth prospects, which attracts a huge attention from German manufacturers. More and more production is being generated in the ASEAN region or being relocated from other markets into the ASEAN region. For the most part, these trends emerge from the automotive and automotive supply industries, electronics, shipbuilding and general machinery construction. Vietnam is ranked as the fourth biggest market among ASEAN countries for the German manufacturers, following Thailand, Indonesia and Singapore. In terms of growth rate, ASEAN economy is the third fastest growing economy in Asia after China and India, with a huge market value at 3 billion euros, setting ASEAN a highly competitive region with equitable economic development. Vietnam, together with Thailand are the key drivers for the enhancement. Among export markets for the German machine tool industry, ASEAN as a total region is ranked seventh. The two biggest markets in the region – Vietnam and Thailand – are also major export markets for the German automotive industry, ranking 14th and 16th respectively. 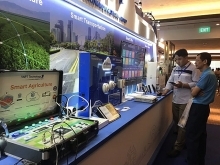 The program “Germany Partner Country” promises the high technologies and latest solutions will be transferred from Germany to ASEAN increasingly. Not only Thailand, but also other ASEAN countries including Vietnam are able to benefit from this collaboration. Germany eyes ASEAN due to the region’s dynamic and strong development. Besides, Industry 4.0 trend will provide opportunity for German companies to launch the high technologies and new solutions in metalworking together with know-how to ASEAN and Vietnam in particular. There are surely opportunities for Vietnam companies to get involved in partnership with German firms, specifically in metalworking industry. The German machine tool industry is named as “billion dollar industry”, which makes the country a major worldwide provider of machine tools. Meanwhile, Germany’s machine tool industry has met with interest in Vietnam, and has offered attractive sales potential, not least for the nation’s machine tool industry. 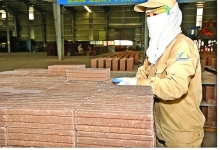 Furthermore, Vietnam is rated as one of Asia’s future-friendliest markets from the German manufacturers perspectives.